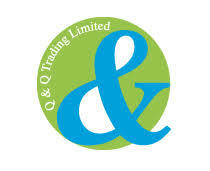 Q & Q Trading Limited, one of the leading and fastest growing diversified trading houses in Bangladesh, was established in 1988. It was registered under Joint Stock Company in August 28, 1997 under the provision of Company Act 1994. Since its inception, the company is engaged in trading, marketing and distribution business. In course of time, it has been expanding significantly.